Chris Neville is a Director of Condon Charles and heads the firm’s commercial and litigation practice area. 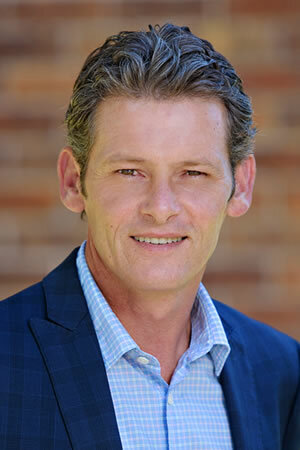 Prior to joining the firm Chris managed the litigation section for the Brisbane City Council. Chris’s expertise covers property, commercial and business advice as well as litigation, prosecutions and drawing on his time with the BCC he has particular expertise in planning and environment law. He also assists clients in criminal and traffic matters. Chris is passionate about working with clients and taking the time to listen to clients and understand their unique needs. Chris understands that the litigation process can be daunting and, as such, is committed to providing all of his clients with regular updates on the progress of their matters. He is a local boy at heart, having completed his secondary schooling in Toowoomba and has worked in the area for over a decade. Chris is an experienced legal presenter having dealt particularly with the area of prosecutions at various conferences.